The Saturday night is always a great one when it comes to Traverse events and this one is no different. After the first day of the Traverse conference we have a special evening with City Cruises and Cheapflights to look forward to as we take a special boat up and down the thames and enjoy a few refreshments along the way. 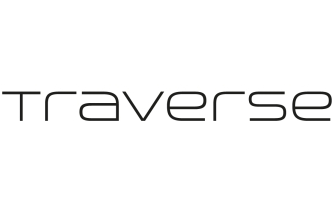 Cheapflights are a headline sponsor of Traverse 17 and we’re delighted that they’ll be taking part in the Saturday evening event as their team joins Traverse and some 300 influencers for the best saturday night that London has to offer! They’ll be greating you with a glass of bubbly as you board the boat and around all evening to chat about what they do and how they work with influencers. One of the best parts about this evening? There is no travel! The City Cruises boat will be picking everyone up from right by the Ravensbourne just after the Saturday conference section of Traverse 17 wraps up! Every Traverse 17 attendee is invited for three hours of free flowing wine, beers and soft drinks along with some nibbles as we travel down, and then up, the River Thames. The evening will conclude with the boat docking in Westminster, where those wishing to continue the evening can find one of a host of fantastic London pubs in the area. Make sure to bring your cameras we we’ll be passing close to London sights including the Thames Barrier, Houses of Parliament, The Shard, Big Ben, Tower Bridge, City Hall and many more! 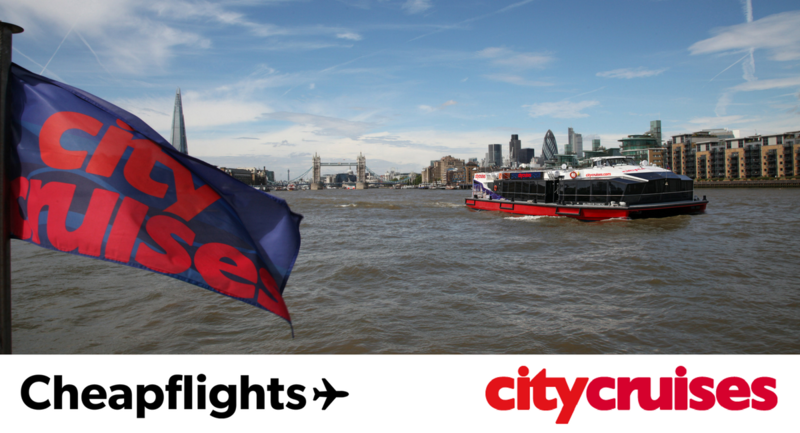 City Cruises offers more ways of enjoying a cruise on the Thames, whether it’s day or night. With sightseeing, dining and special event cruises, City Cruises operate 365 days a year and has the largest and newest fleet of purpose built sightseeing boats on the Thames. With heated saloons, high windows and large open-air decks, this is a fantastic way to see the London highlights from a whole new perspective.